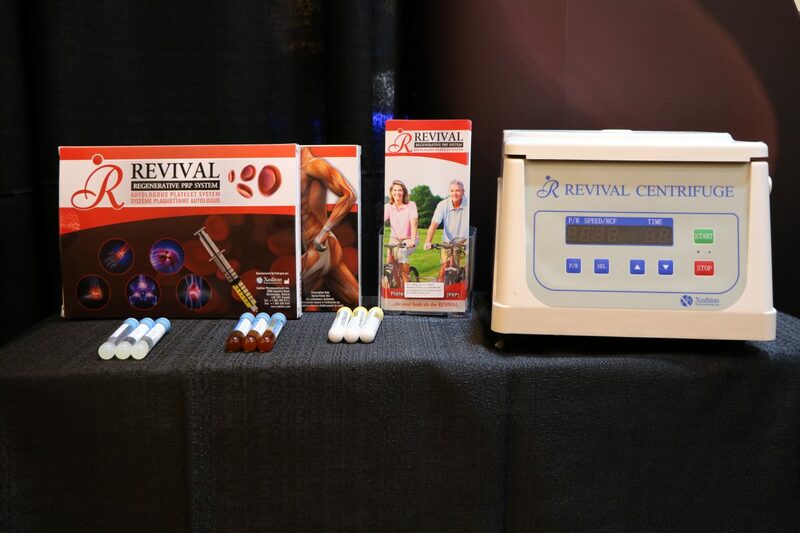 Xediton Pharmaceuticals was at the Veterinary Education Today 2018 Conference and Medical Expo. 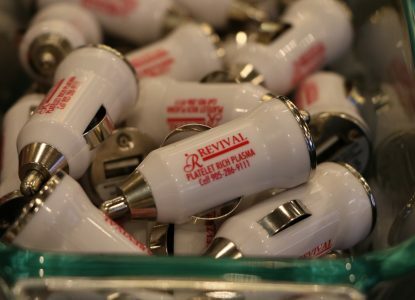 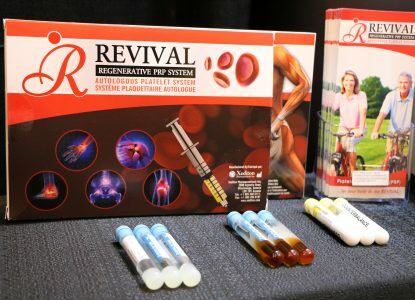 We exhibited our platelet-rich plasma (PRP) kit, Revival PRP® for Veterinary applications. Visit our product section to learn more about PRP and how Revival PRP® can help your pets suffering from osteoarthritis, tendinopathies or chronic wounds. 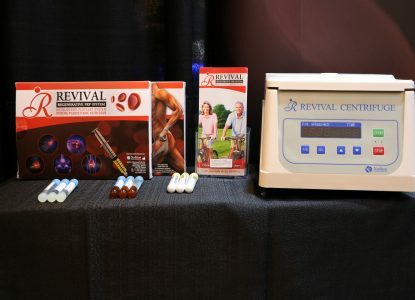 Xediton Pharmaceuticals was at the COA 2017 conference in Ottawa this year. 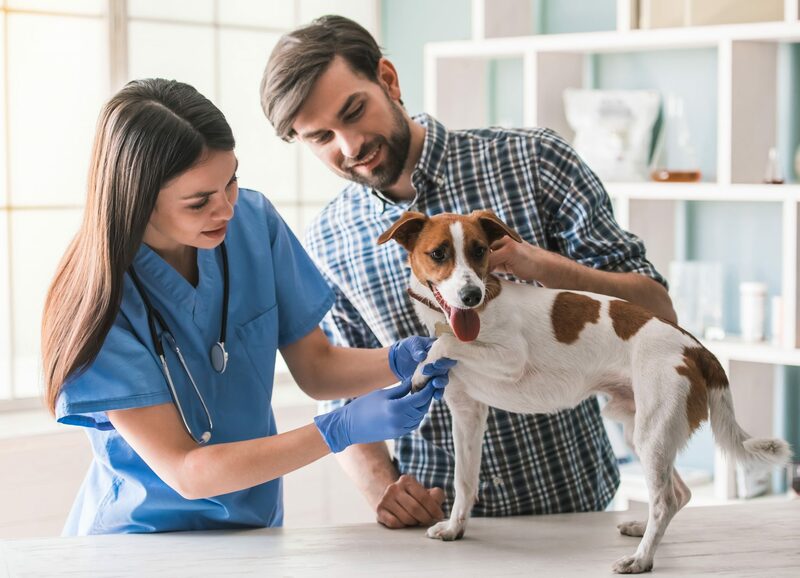 The Canadian Orthopaedic Association (COA) is a not-for-profit professional association representing the interests of orthopaedic surgeons in Canada. 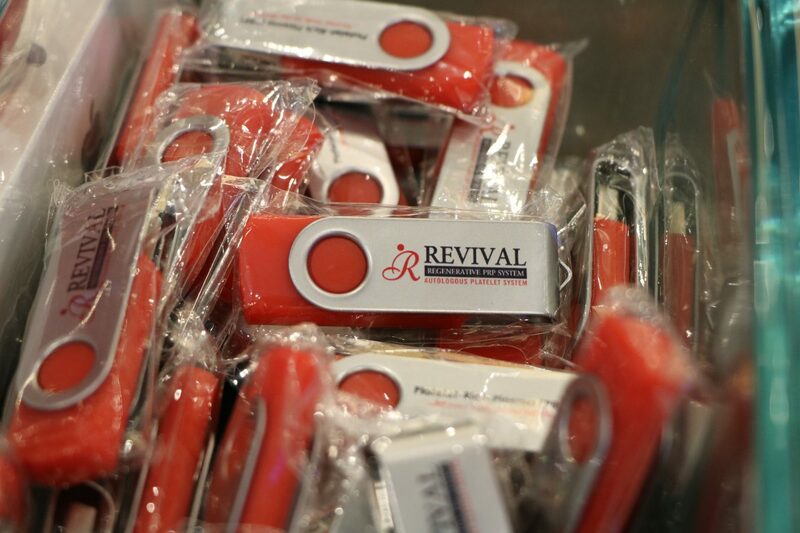 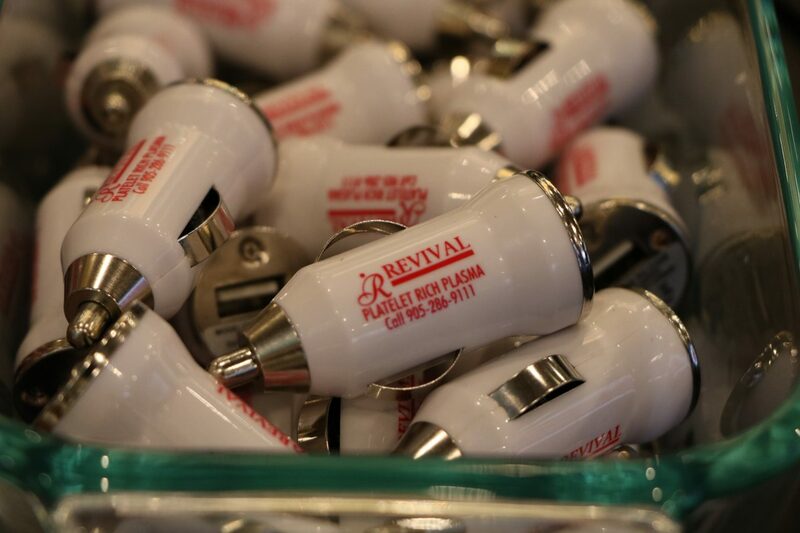 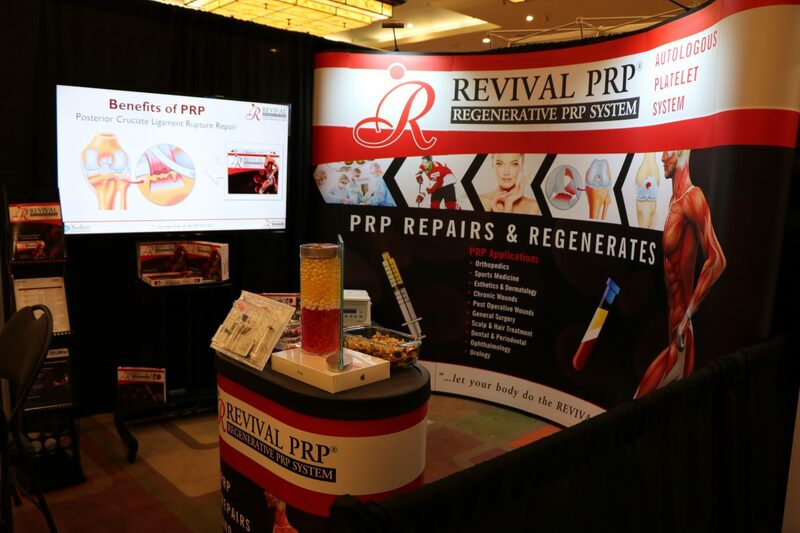 We launched our new platelet rich plasma (PRP) kit, Revival PRP®. 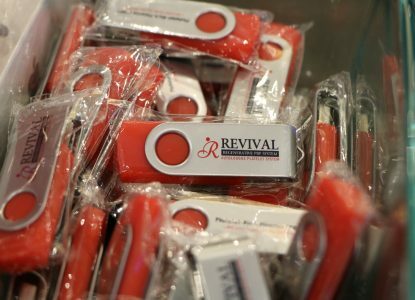 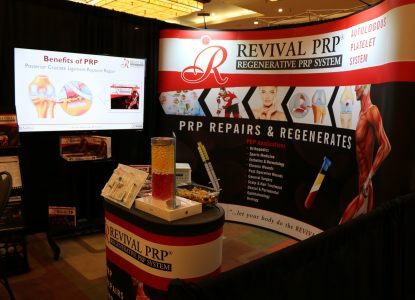 Visit our products section to learn more about PRP and how Revival PRP® can help you in treating osteoarthritis, tendinopathy or other clinical ailments.